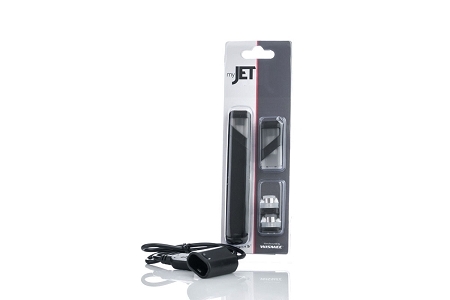 myJet is a tiny e-ciggeratte kit remarkably easy to use and convenient to carry. 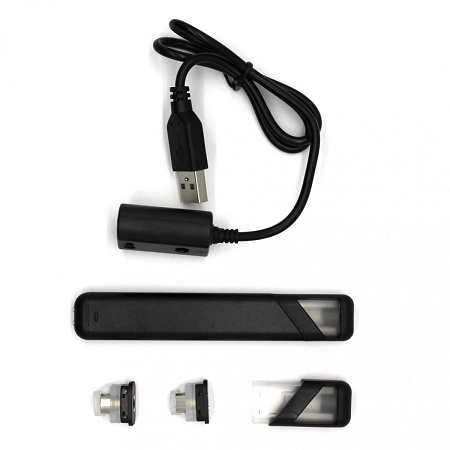 It can be powered by its own automatic battery which can be recharged by the specialized USB cable. myJet was a collaborative effort between myVapors and Wismec to create an ultra slim and ultra powerful nicotine delivery device for current vapors and or those trying to quit smoking. The myJet Express Kit includes two sets of refillable e-juice pods and two atomizers. 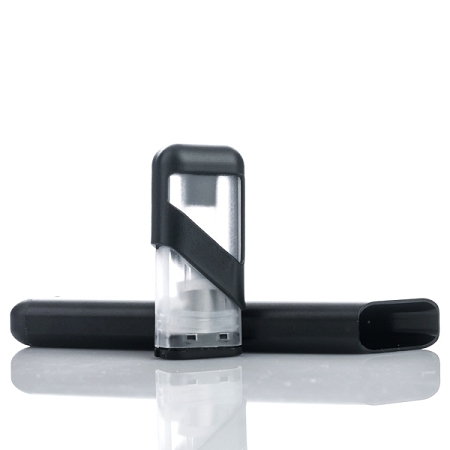 The pod system is a leak-resistant design that holds 1.2ML of any e-juice. The atomizer for the pods uses a special organic cotton that is enclosed in a tightly coiled 28 gauge that provides an immense output of vapor and a perfect flavor each time. The myJet is a small and compact device but is packed with a strong 350mAh battery that will light up when the device is being used, charged or running out of battery. Using the device is very simple ! All you have to do is inhale to activate the vapor production. No buttons are needed to fire the device. The myJet device implements a full device protection with atomizer protection, short circuit protection, over voltage protection and low resistance detection. 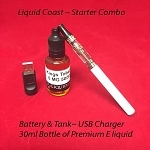 * Free 10 ml bottle of E liquid with kit * Just tell us in the Flavor option box. which one of our many Delicious flavors you want.....Its that simple!